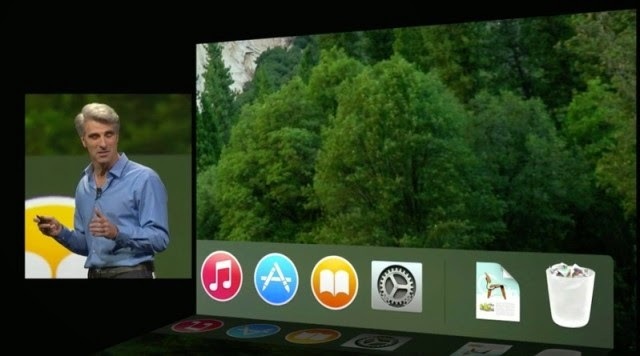 As expected, At the main event of World Wide Developer Conference (WWDC 2014), Apple has finally unveiled its brand new and most improved next version of desktop OS X system software for Mac, now officially called as OS X 10.10 'Yosemite'. 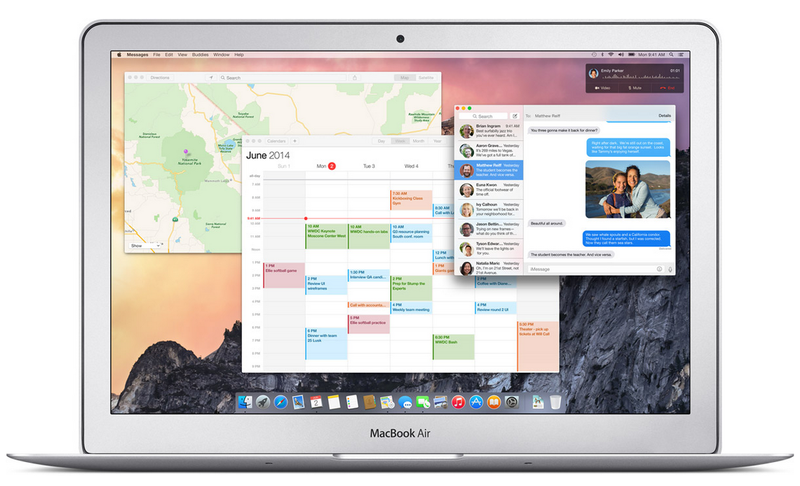 The official features, changelog, release date, compatibility, availability and first look images and screenshots details of OS X Yosemite 10.10 is available below. 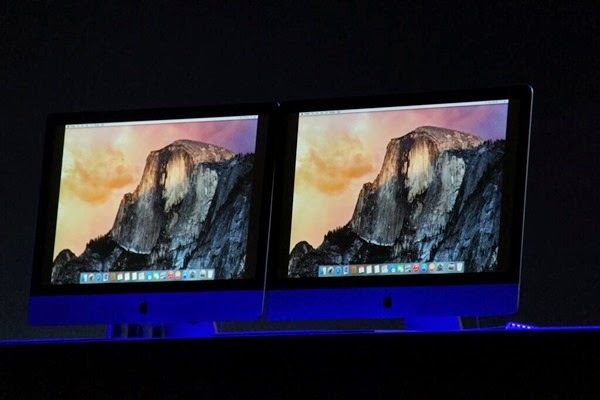 With all new OS X 10.10 desktop operating system, Apple has bought major improvements and changes as compare to its previous old OS X Mavericks 10.9 version and has added several new features and functionality and also has tried to minimize the gap between OS X and iOS mobile and desktop operating systems. OS X 10.10 Yosemite Official Features includes; Flat translucent User Interface (UI) just like iOS 7, Improved notification center with widgets just like iOS 7 style, New User Interface fonts, New Calendar, Spotlight Search, New iCloud Drive, New iCloud Drive, New Safari, AirDrop supports to works between Macs and iOS devices, Handoff, Instant Hotspot, SMS and Phone Calls Across your iPhone and Mac and alot more. 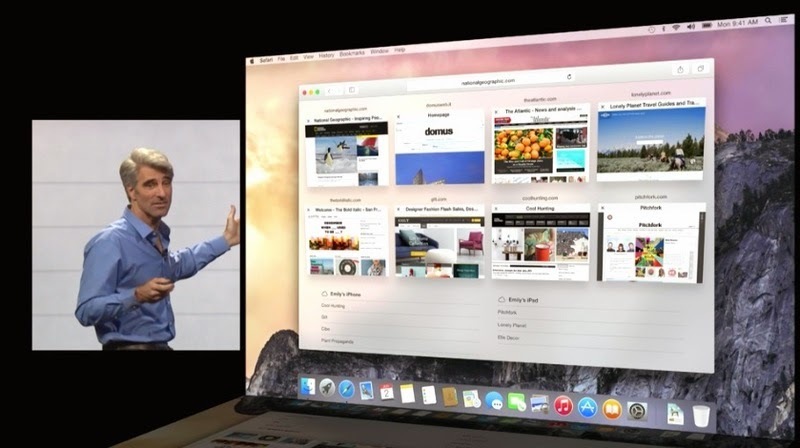 You can also visit 'OS X Yosemite' official webpage of Apple for more details and information from HERE. According to Apple, OS X 10.10 Yosemite Developer Preview version downloads is now officially available to OS X developers from today onwards. 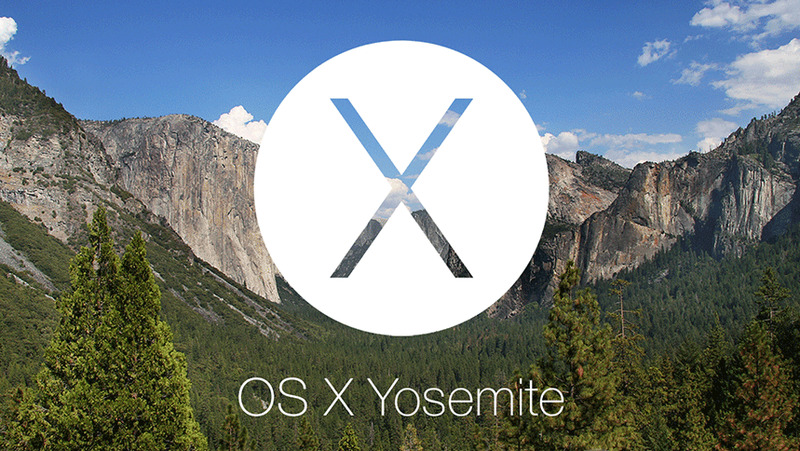 OS X 10.10 Yosemite Beta version downloads will be available from this Summer, 2014. 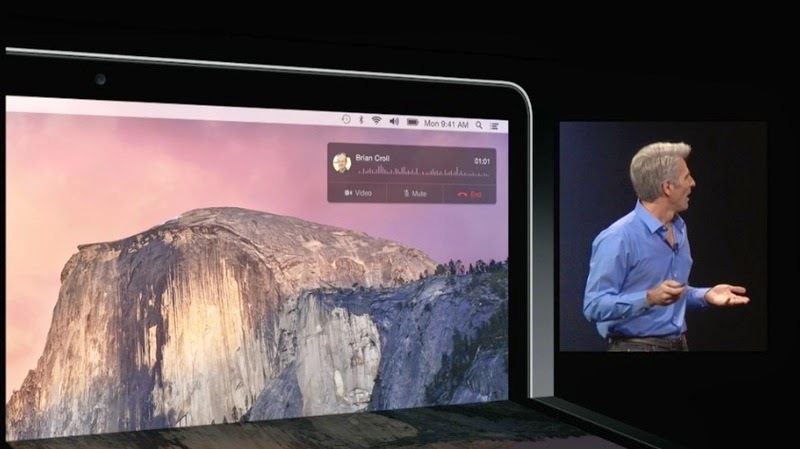 OS X 10.10 Yosemite Final Version downloads will be available and officially released to non-OS X developers (general public) and everyone else from this Fall, 2014. 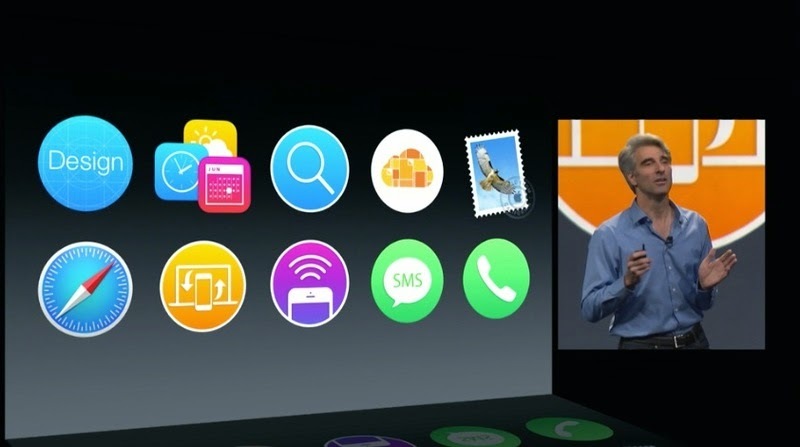 Mac OS X 10.10 Yosemite Update will be released as 'Free' with zero-cost to everyone. 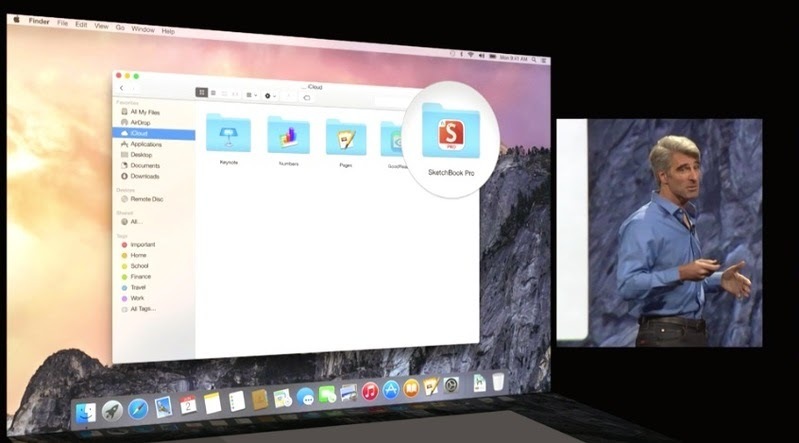 For more official insight images of OS X Yosemite, Click Here.